Many entrepreneurs across various industries get started by launching a home-based business. There are even owners of small businesses who have downsized to work from home because it’s less expensive. There are a lot of perks that come with owning a home-based business, to be sure. However, one of the most coveted benefits is not having the stress of a daily commute. So let’s delve into what it takes to run a successful home-based business. The current age presents many opportunities for entrepreneurs. For starters, having access to the Internet means you can find just about any information you need to both launch and run your home-based business. There was a time when accessing a wealth of industry-specific information was costly and time-consuming. However, that’s no longer the case. Now, a Google search will often suffice. Also, you can use technology to manage daily operations. For instance, the use of a smartphone for running a home-based business is more than just practical. It’s also highly effective. These days you can download apps that will boost the efficiency and overall effectiveness of your business. No longer must you spend thousands of dollars to obtain the technology you need to manage the daily requirements of your small business. Now, there’s an app for everything. For example, some of the apps that you can download to your smartphone include Evernote for productivity, Skype for client communication, and QuickBooks for accounting. You can also download Slack for collaboration and voice technology for dictation. 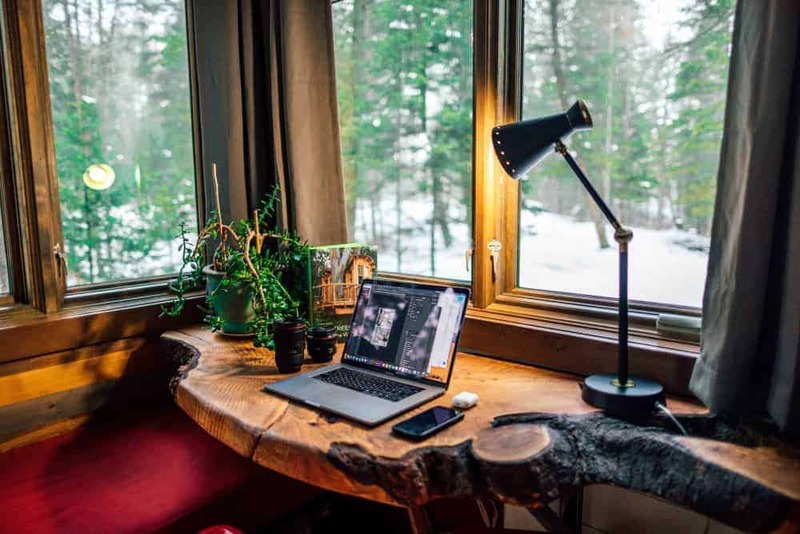 Although you’ll still need basic amenities in your home office, having a smartphone will give you the freedom and flexibility of being able to work from any location. It’s not uncommon for entrepreneurs to work from a coffee shop just to break up the monotony of working from home. You can even go on a half-vacation, in that you can travel to new places and still get all of your work done. The possibilities are endless. Just make sure to pick from your shortlist of favorite Samsung Galaxy S10 Plus cases before venturing out and about. Otherwise, you could wind up with a very expensive paperweight. The same applies to all devices central to running your business. One of the challenges that entrepreneurs who own a home-based business face is a lack of discipline. It’s simply too easy to get started later in the day, take a long lunch break, and stop working earlier than you would if you were in an office working for someone else. Quite frankly, nobody can stop you but yourself. In order to achieve success as the owner of a home-based business, you must establish habits and maintain discipline. Although you can decide when to work, it’s best to set a daily work schedule and stick to it. You don’t want to wait until your revenue suffers before recognizing the importance of discipline. Although working from home means you don’t have to spend as much money on your wardrobe, it’s still important to get dressed every single workday. Why? Because it can signal in your mind that it’s time to get things done. It’s a great way to stay disciplined. The idea of working from bed or your couch might sound like fun in theory, but rarely does it end well. Working in a space that’s too relaxed will destroy your productivity and prevent you from achieving the level of success that’s possible. The goal is to establish a place in your home that your mind associates with work. Your mind associates the sofa with relaxation, which means your productivity will suffer if that’s where you choose to work. This is an incredibly exciting time in the world for entrepreneurs because the barriers to launching a small business are lower than ever. If you have a home and a smartphone that can keep up with the demands of different apps, you’re well on your way to success as the owner of a home-based business.